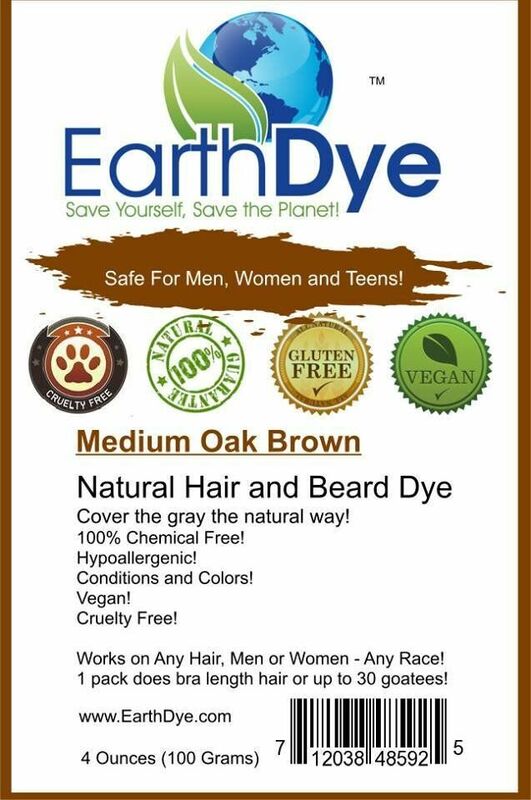 Not only will you look natural you will feel natural with Earthdye’s natural brown beard dye. 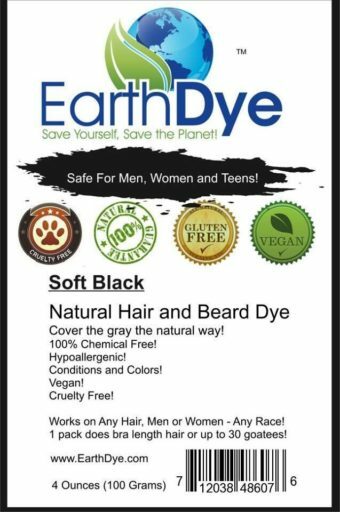 Earthdye is 100% Chemical free and safe for the environment. Mix and apply to facial hair after you have done the beard prep. NOT FOLOWING THESE INSTRUCTIONS WILL RESULT IN POOR RESULTS. EARTHDYE IS PERMANENT AND EASY TO APPLY.